The New Yorker is the benchmark for the single-panel cartoon. 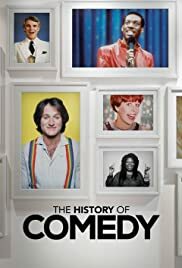 This light-hearted and sometimes poignant look at the art and humor of the iconic drawings shows why they have inspired and even baffled us for decades. 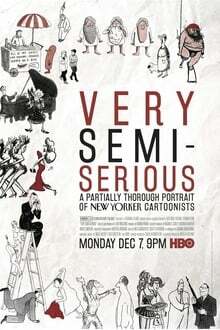 Very Semi-Serious is a window into the minds of cartooning legends and hopefuls, including editor Bob Mankoff, shedding light onto how their humor evolves.